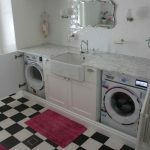 The first stage was a two bedroom extension, built for twin sons about to start university. 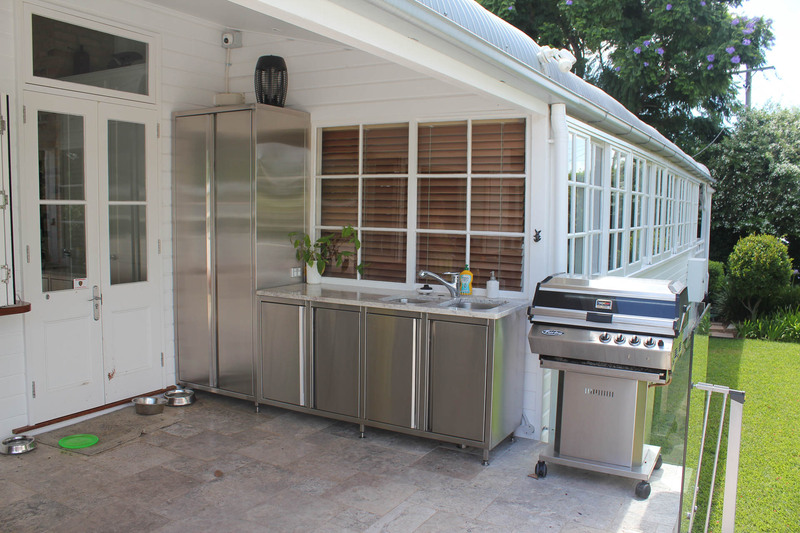 The area was designed to be self-sufficient and separated from the main dwelling. 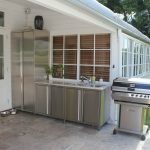 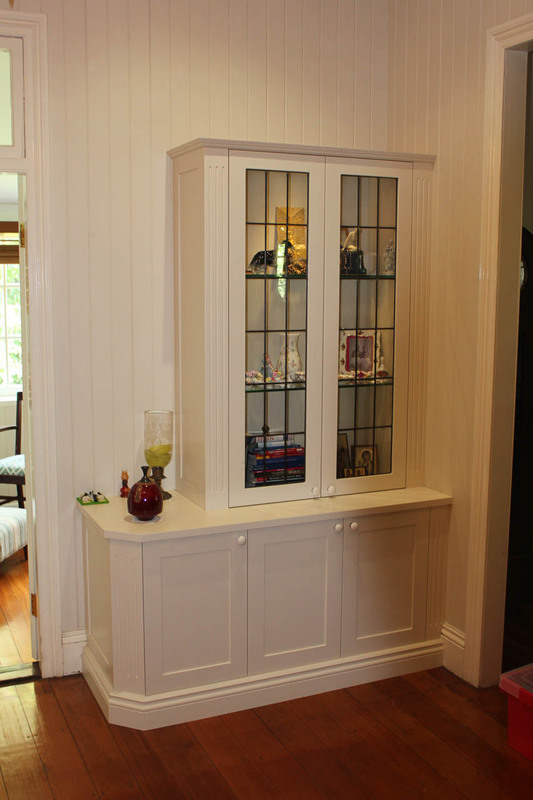 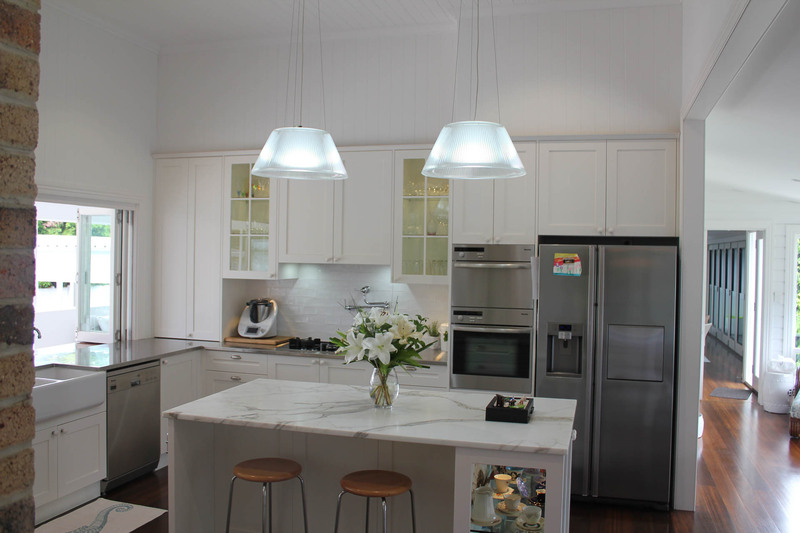 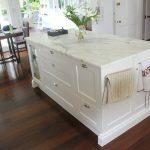 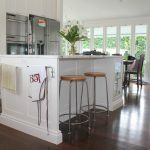 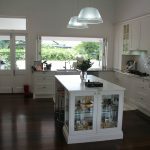 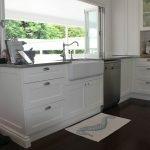 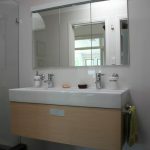 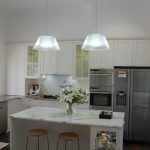 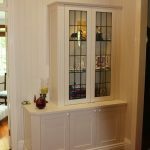 Although the construction maintained original Queenslander features to keep in line with the existing property the interior was contemporary with neutral colours. 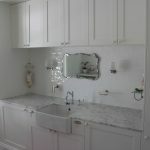 The second stage involved renovating the kitchen and laundry / powder room. 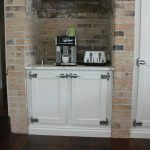 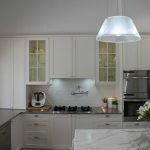 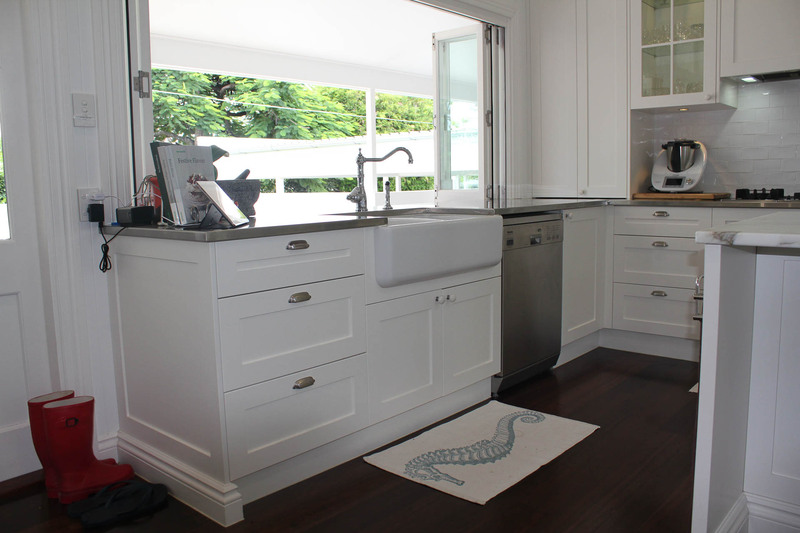 These areas compliment the home with hand painted shaker doors and ice locker chrome handles. 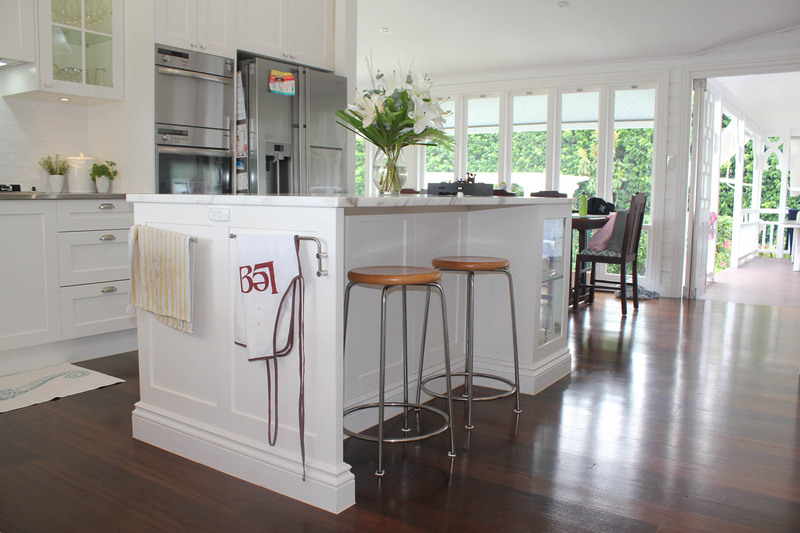 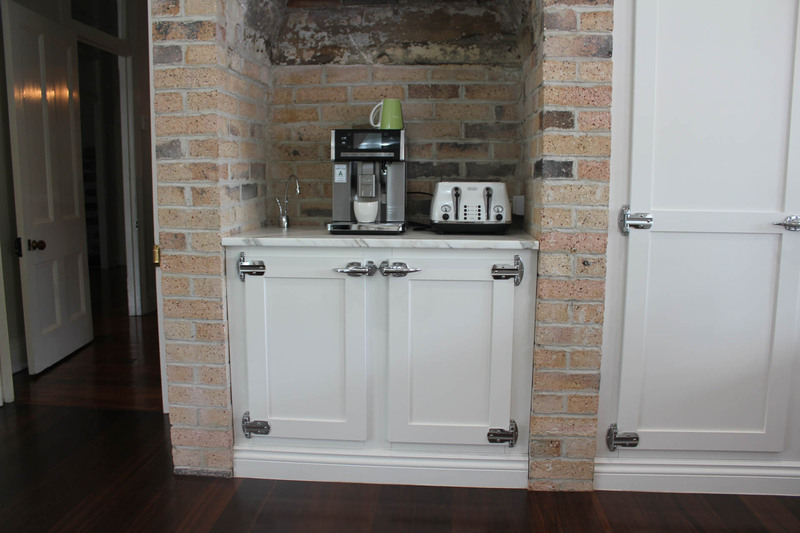 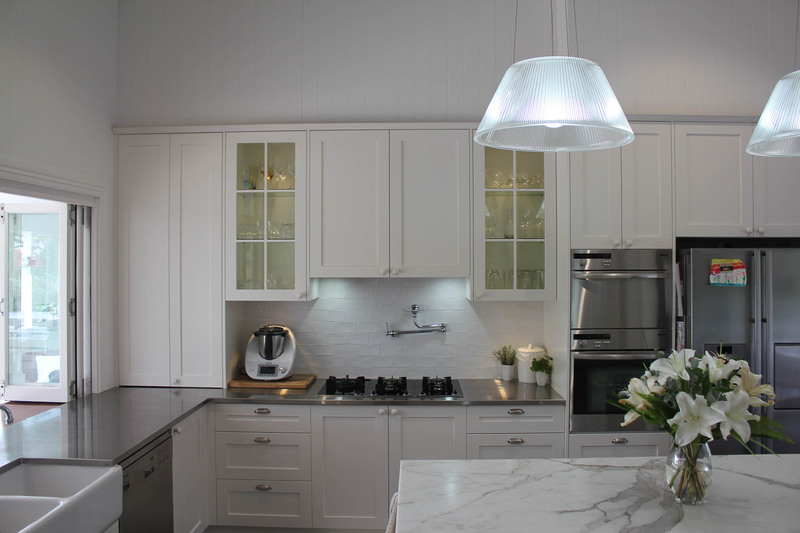 These elements along with stainless steel bench tops give a modern traditional kitchen with industrial elements. 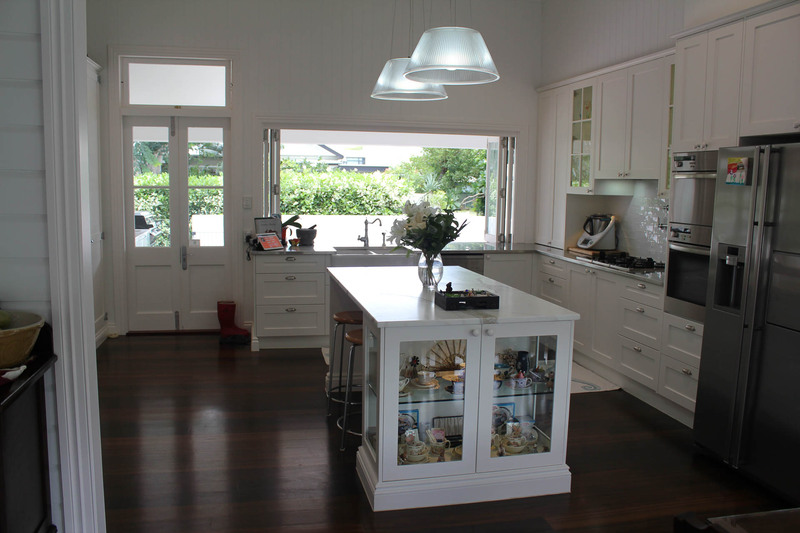 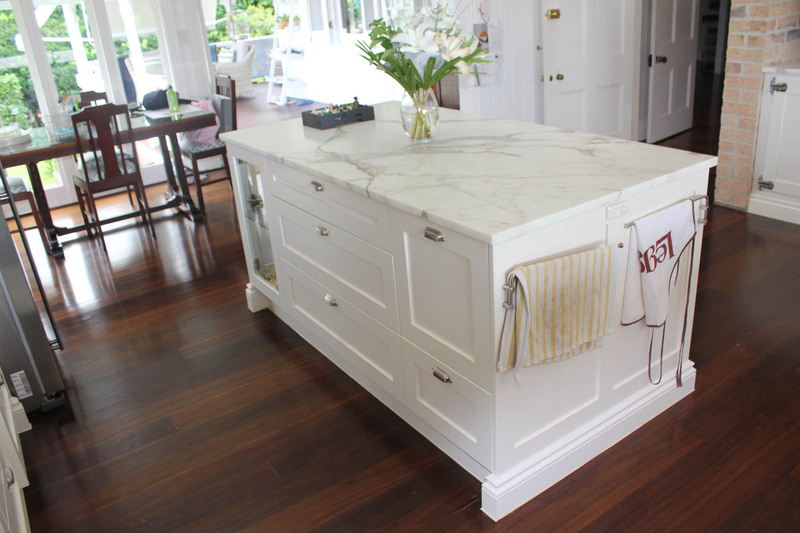 Display case in the island was designed to give the kitchen a personalized touch so the owner could display some personal objects. 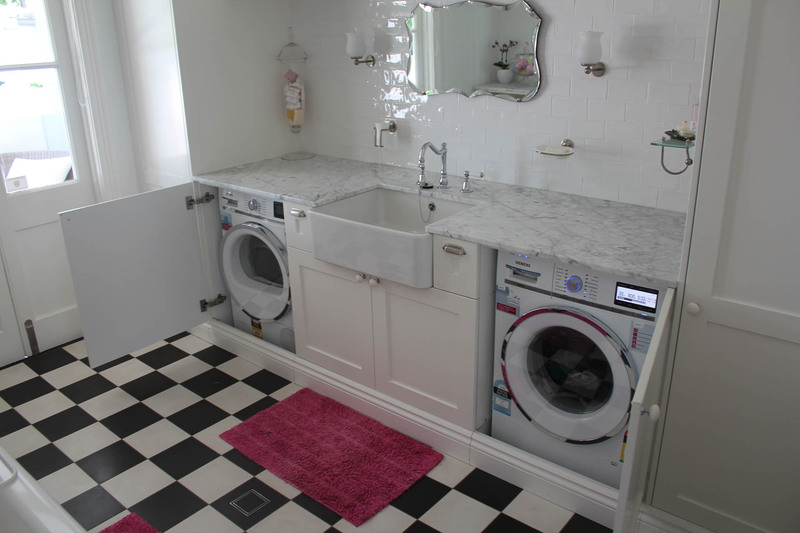 The laundry / powder room was designed to have the lavish features of a powder room but to also be a functional laundry that can be concealed when needed. 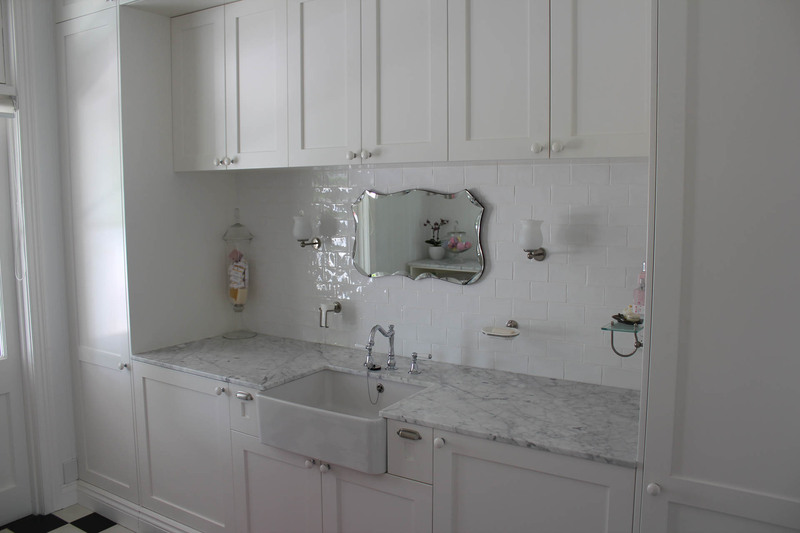 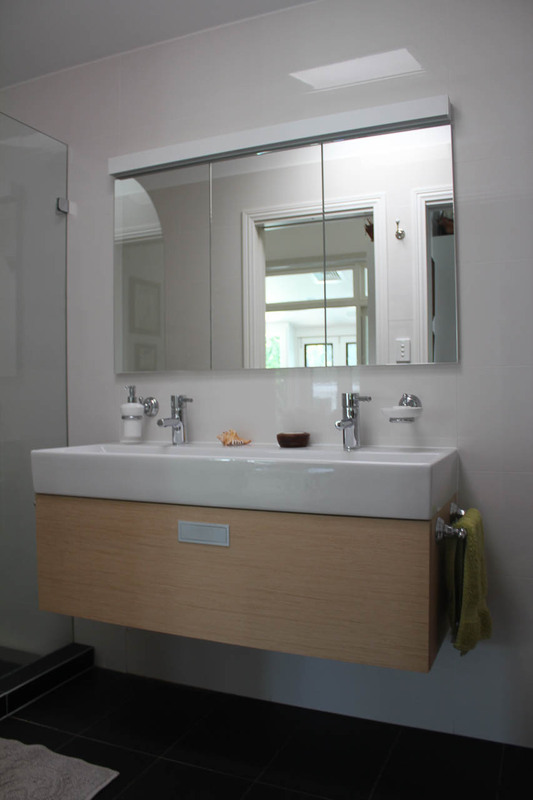 The powder room kept a more traditional feel with Statuairo honed marble bench tops and claw feet bath tub.